Portable walls, heavy duty mobile walls, trade show walls that look like actual walls, for museums, trade shows, offices, office partitions and commercial spaces. 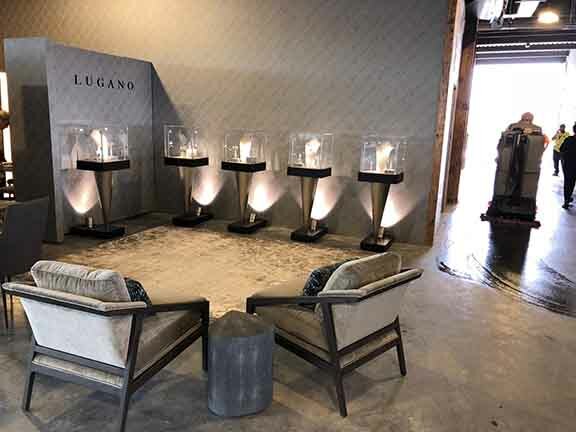 - Portable walls & pedestals for exhibits and trade shows. "Portable, reusable, mobile walls for exhibits that are interchangeable, economical and simple to use." Made in the USA! Create hallways, stand-alone exhibits and rooms with no construction experience. Read how our walls worked for Crooked Tree Art Center, as well as galleries, trade shows, museums and more. 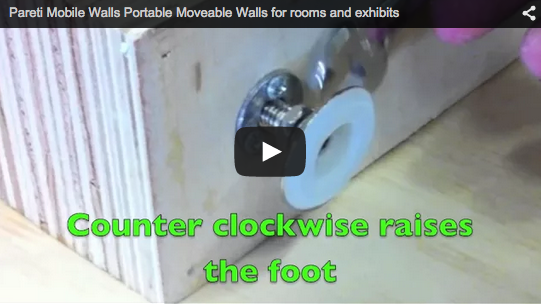 Now you can make walls move – just like furniture! Get to know us a little bit better by learning about who we are, who uses our products, and how committed we are to delighting customers. We moved! 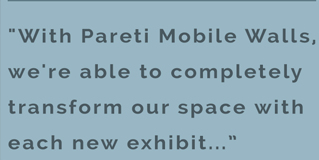 Pareti Mobile Walls, LLC announces our new, forever home. If you must ship your trade show booth across the border and back, an ATA Carnet will serve as a passport for your goods, helping you to avoid unnecessary tariffs and duty fees. Here’s what you need to know to get started. 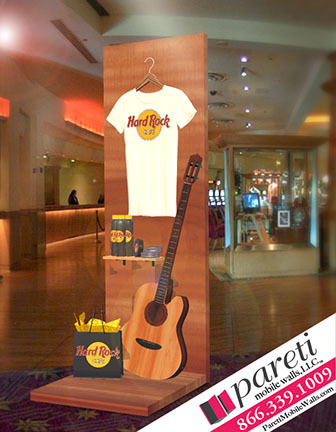 Contact Pareti for your pop or store or flash retail space. We can help you offer a way to go where your buyers are – all while keeping your branding and retail look intact. A recent installation or our walls at the Belle Plaine Historical Society. Belle Plaine, Iowa smells like what you’d imagine any small town in the USA would smell like: fresh cut grass and bar-b-que. IMPORTANT: Pricing may be affected by Hurricane Florence. 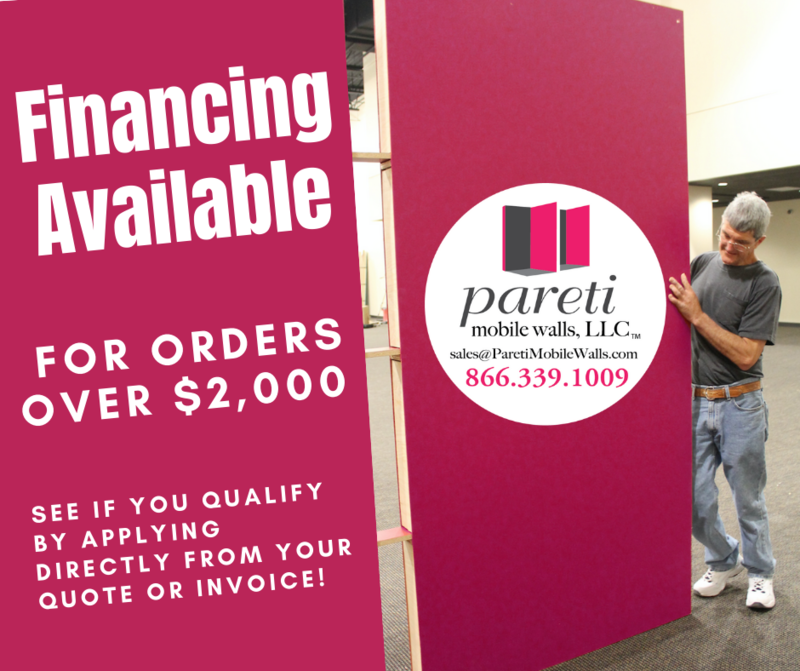 Pareti Mobile Walls, LLC received notice from suppliers that pricing and availability of materials may be affected by hurricane Florence. Need a room divider or free standing portable wall? No set up. No parts. Nail or screw items on. Great for restaurants, trade shows & point of purchase displays. Use alone or group them together to create a privacy wall. Paintable, patchable like a wall. Call 866-339-1009 today!